Sunday Funday Linkup: Dressed-Up Graphic Tee, No-Bake Nutella Cake & A Kohl's Gift Card Giveaway! 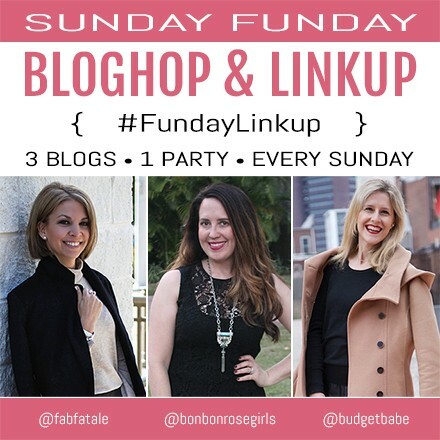 Welcome to a new installment of our weekly linkup party! This week we're chatting dressy graphic tees, drooling over a no-bake Nutella icebox cake, and giving away a $50 Kohl's giftcard!